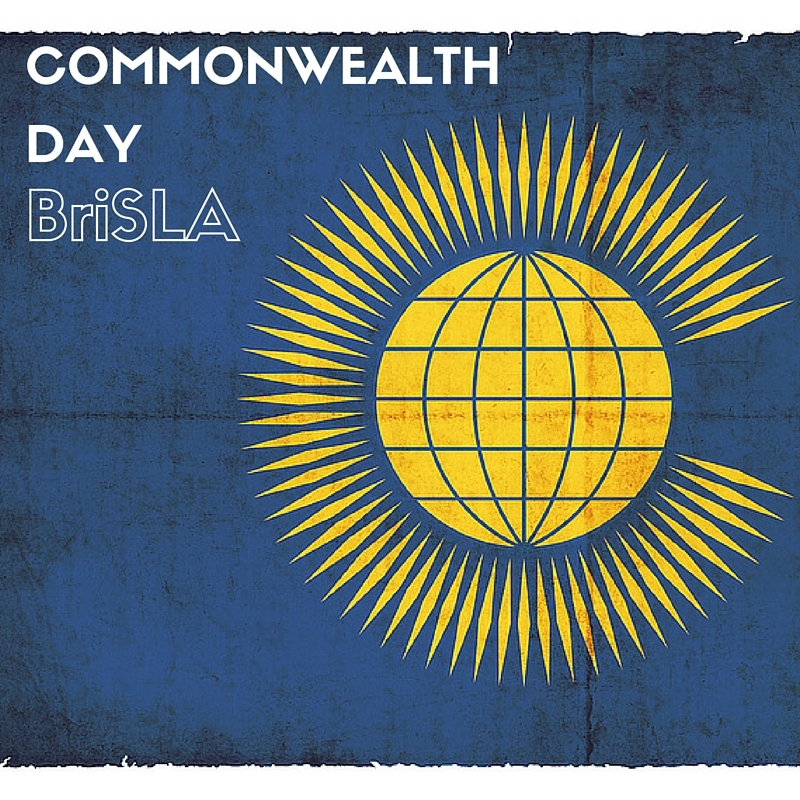 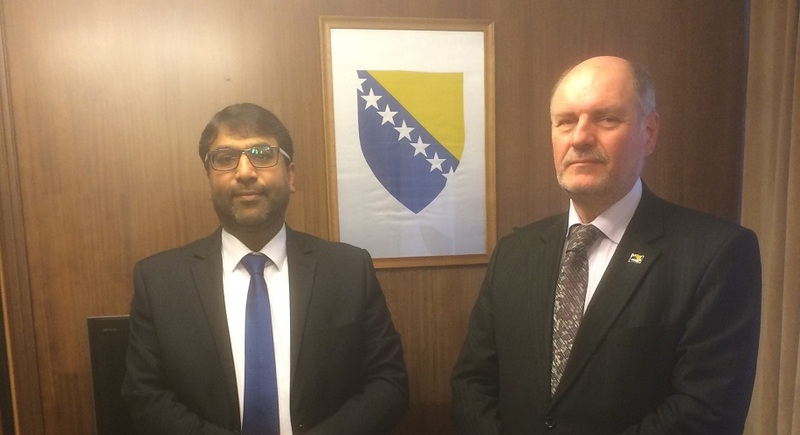 BriSLA Chairman and President, Dr Zimar Sivardeen, has made an impassioned speech at a Royal Borough Ceremony marking Commonwealth Day. 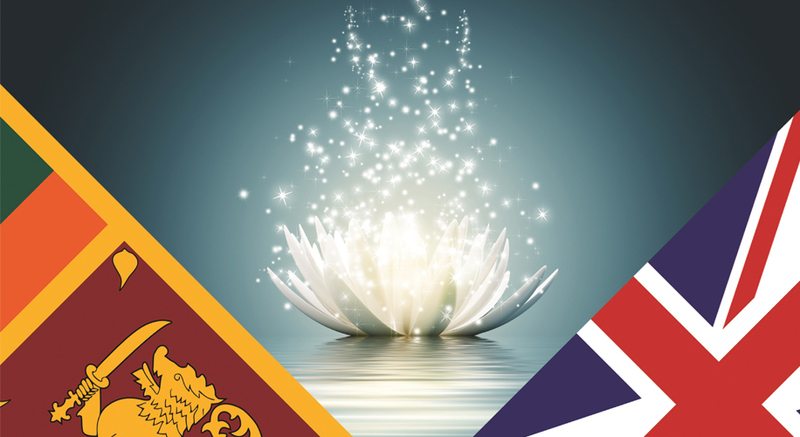 When East Meets West Prosperity, good fortune and accolades for the 2015 BriSLA Awards winners. 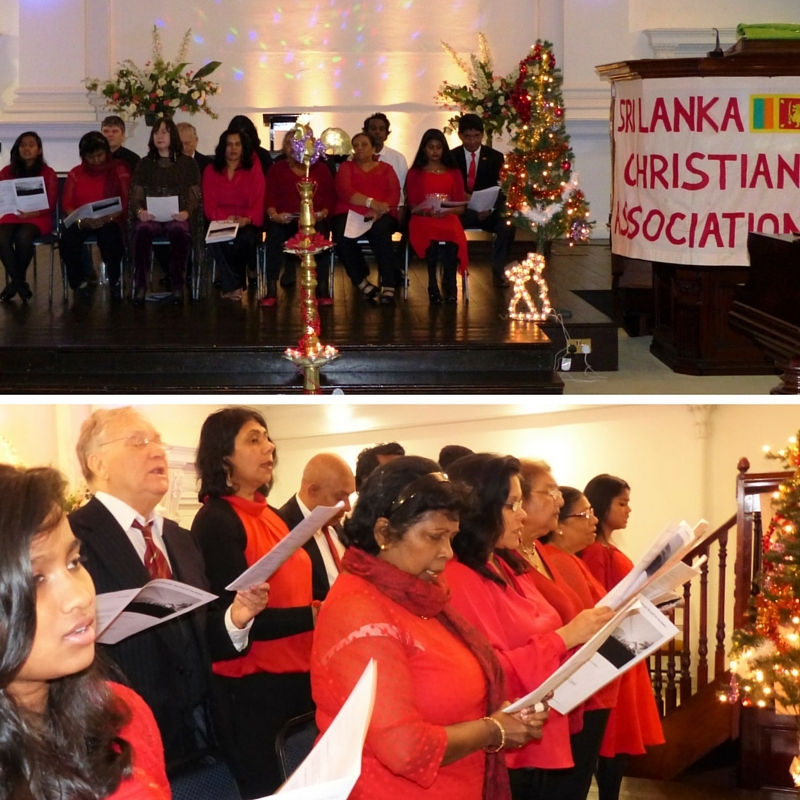 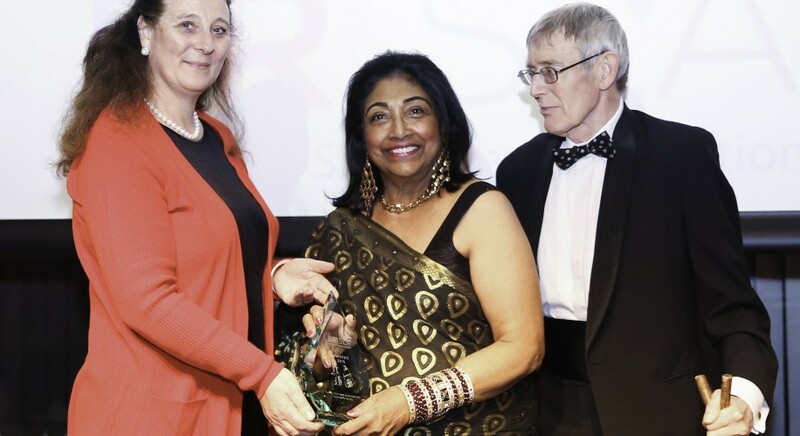 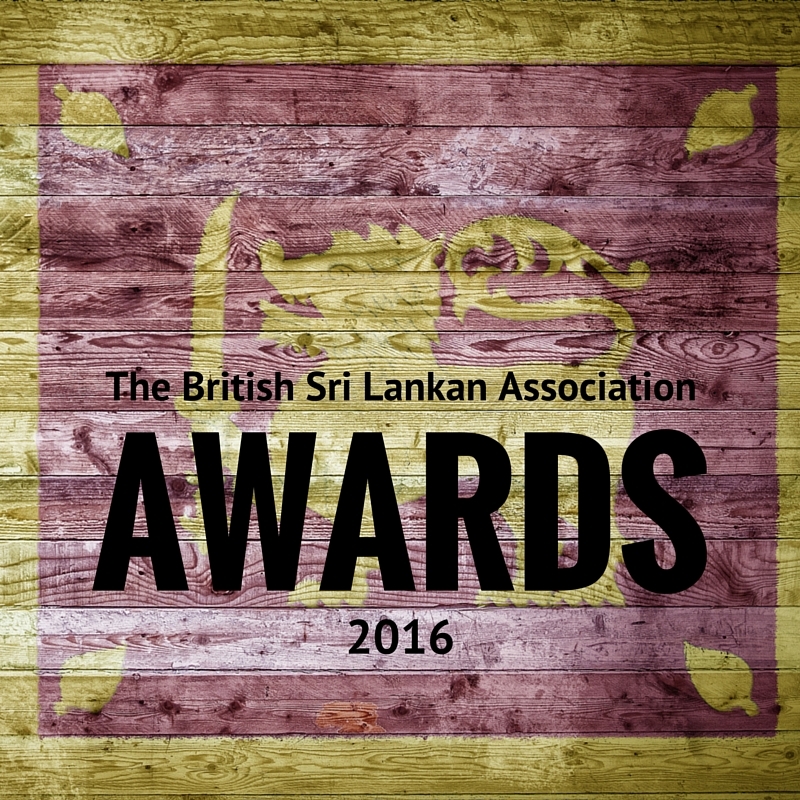 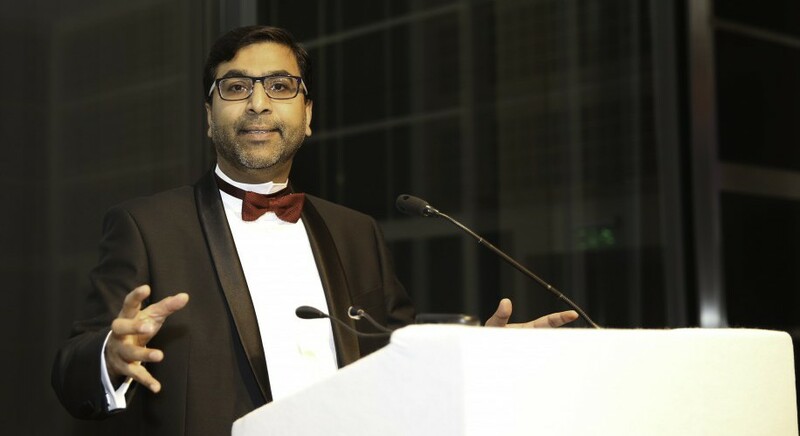 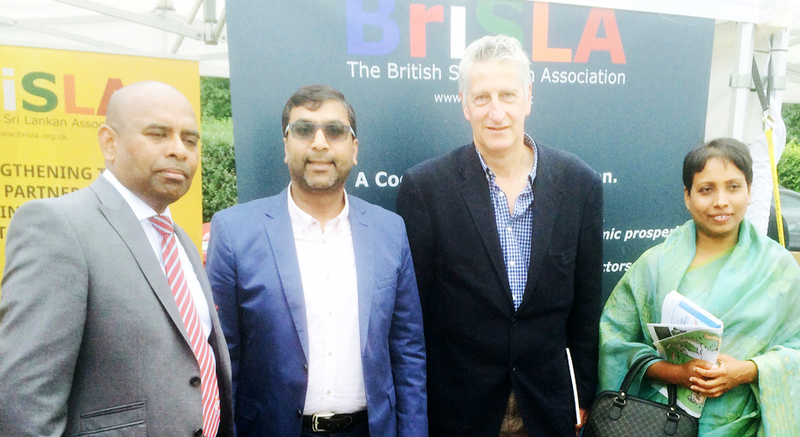 THE Inaugural BriSLA Awards saw the brightest stars of the British Sri Lankan community recognised in the capital recently. 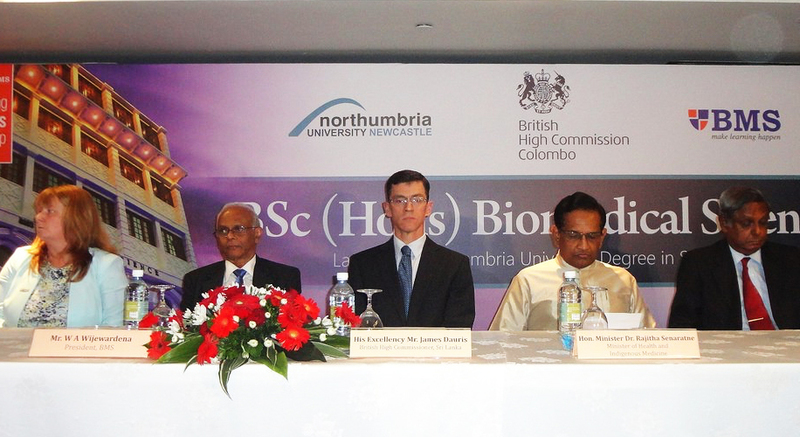 The Northumbrian University and BMS has announced they will launch the Northumbria Biomedical Science degree in Sri Lanka.